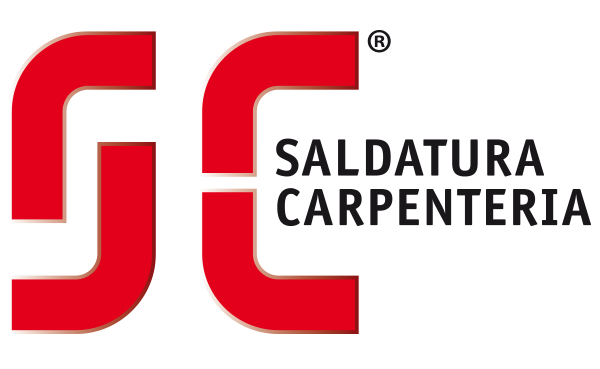 The aim of S.C. SALDATURA CARPENTERIA quality policy is the full satisfaction of customers. The service offered by S.C. Is geared to satisfy the customer in relation to all expectations, offering industrialization or manufacturing opportunities and encouraging maximum collaboration with the customer from design. All business processes implemented by S.C. They will have to comply with this requirement. For this purpose, the company’s effort is important in the training and motivation of its employees and the continuous investment in machines and equipment to improve both its production processes and thelevel of safety in the work. The company undertakes to satisfy in addition to the requirements / Technical specifications Customer the applicable binding rules. In achieving this goal, it intends to involve both employees, third-party, and suppliers. The organization undertakes to involve the employee by sensitizing it to awareness, communication and organizational knowledge. In the development of quality objectives, management is committed to addressing and tackling continuous growth and improvement with a risk-based approach. Finally, it is of great importance to continuously improve its Quality Management System.